Regular events organised ongoingly including the Krav Maga Basic Course, Summer & Winter Courses plus social occasions. This 2-hour course is free of charge – It is intended as a stand-alone course for anyone wishing to learn basic Self-Defence or for anyone wishing to start training with us as a “taster” of what’s to come. To book you place click HERE! 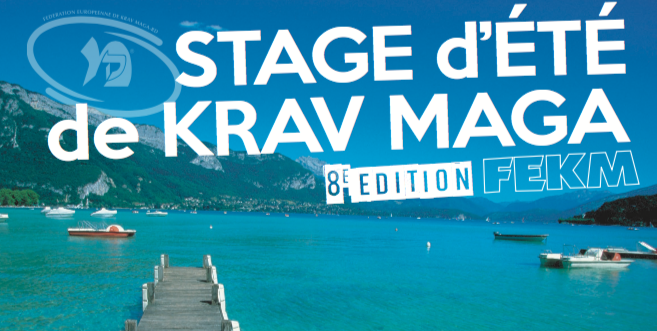 The European Federation of Krav Maga Summer Camp in Annecy, France, click HERE for more information – Click HERE for pricing! 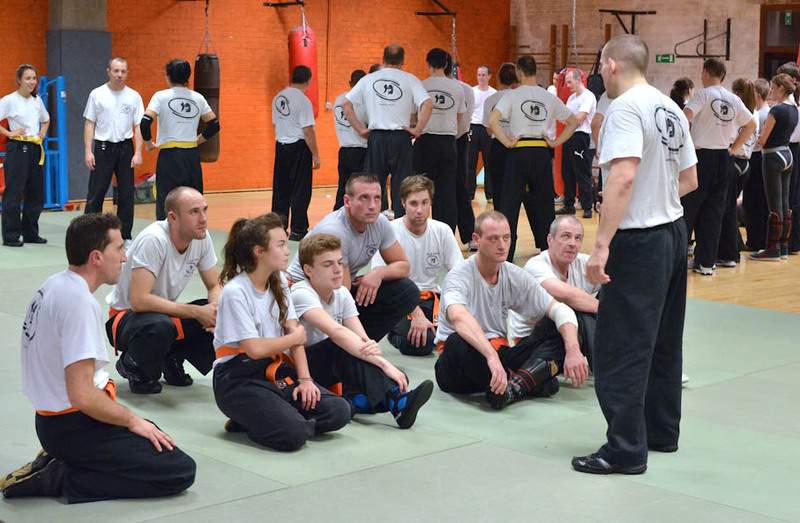 The European Federation of Krav Maga UK Summer Camp in Somerset – Details to be confirmed! The European Federation of Krav Maga Winter Course in Paris – Details to be confirmed!  Call us on 020 3286 6311 or send us an email via our online form!